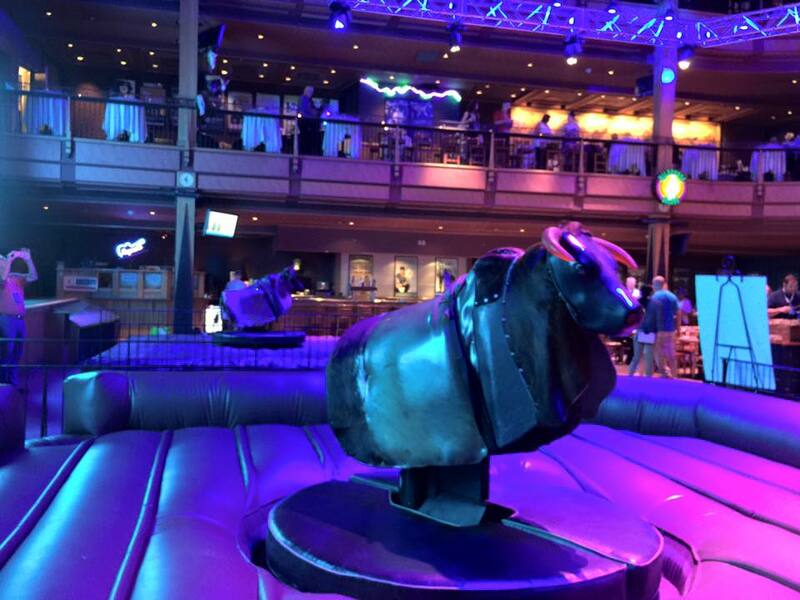 Florida's #1 Mechanical Bull - Rent A Mechanical Bull Today! Call today to rent a mechanical bull! 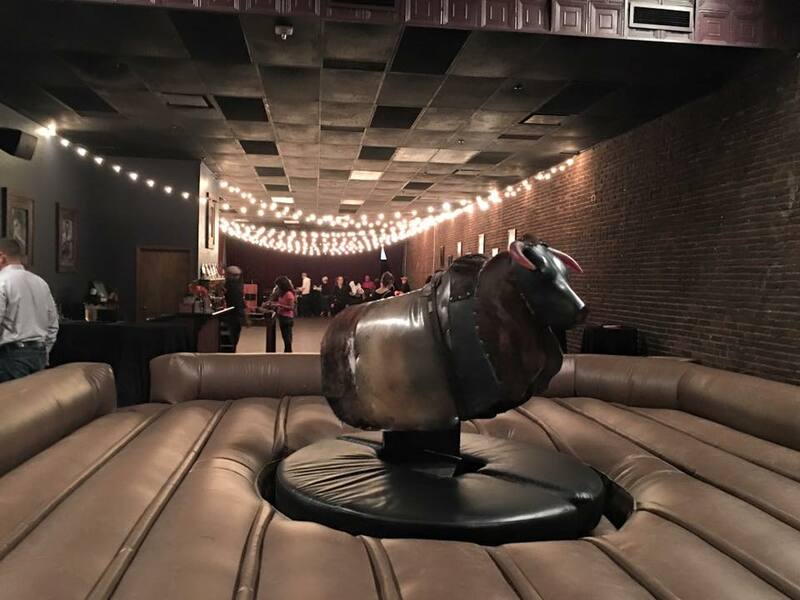 Our clients use mechanical bull rental for Churches, Corporate Events, Political Fundraising Events, Team Building, Trade Shows, Air Shows, Company Picnics, Private Parties, Military Family Days, College Campus Events, Music Videos, Photo Shoots, Movies, TV Shows, and anything you can imagine. We are located in Palm Beach Gardens, Florida and travel the entire state of Florida. Call us today for your event. We have done many events from Palm Beach, Wellington, Jupiter, to Orlando. Call us today. We are the original South Florida mechanical bull rental for the past 18 years.